Understanding My Faith. My Islam. A reminder to some and to others, knowledge. I am a Muslim woman, a Muslimah, Alhamdulillah! I am not oppressed by others! I follow the Qur’an, (the Book of Guidance, the Word of Allah [SWT]) revealed through the Angel Jibreel to Prophet Muhammad (SAW) and I adhere to the Sunnah (teachings, manners, and ways) of the final Prophet, Muhammad (SAW). 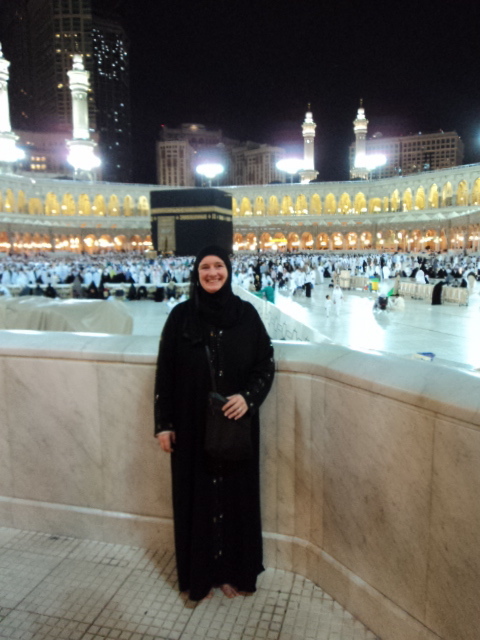 And, this is my attempt to share Islam with others, Insha’Allah. This is a basic overview of my faith, my beliefs, and my obligations to Our Creator! I urge my Muslim brothers and sisters to read this as a reminder of our beliefs and of our obligations to Allah and to each other, InshaAllah. I also urge my non-Muslim friends and family to read this to gain a true understanding of Islam. I fear that many of you have been duped by the media and by anti Islam groups (yes, there are many financially supported groups here in the USA) that are portraying Islam as something that it is not. It is my hope, InshaAllah, that you will come away from reading this with a different perspective, or at least, a better understanding of Islam. Verily, all praise is due to Allah. It is due to Him, and to Him alone. We praise Him and we seek His help and forgiveness. We seek refuge in Allah from the evil of our own selves and from the evil of our actions. 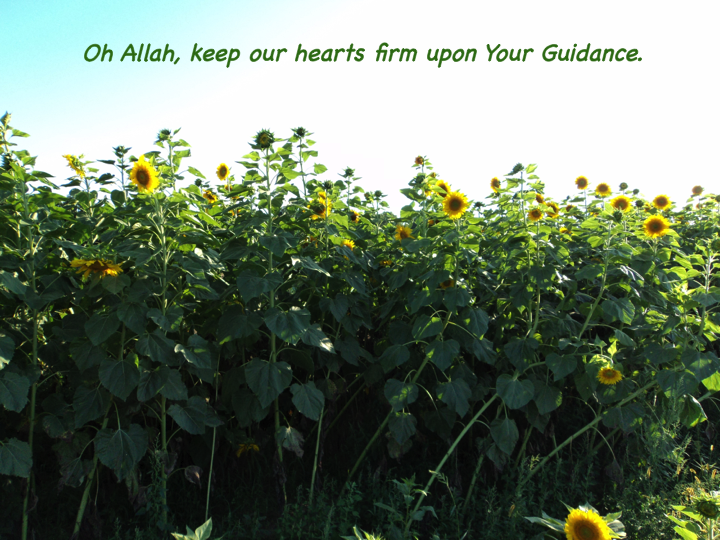 And whomsoever Allah guides, there is none to misguide him, and whomsoever Allah leads astray none can guide him aright. I testify that there is no god worthy of worship except Allah, alone with no partner, and I testify that Muhammad (SAWS) is His slave and messenger. 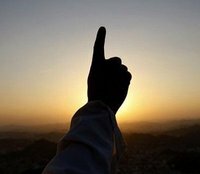 I profess my faith in Islam and I strive to live by it each and every day, Insha’Allah, as opposed to those who claim to live by Islam and do not, or those who are Muslim in word, but do not adhere to the commandments of Allah (SWT), or those who claim to be Muslim who are killing or oppressing others in the name of Islam! 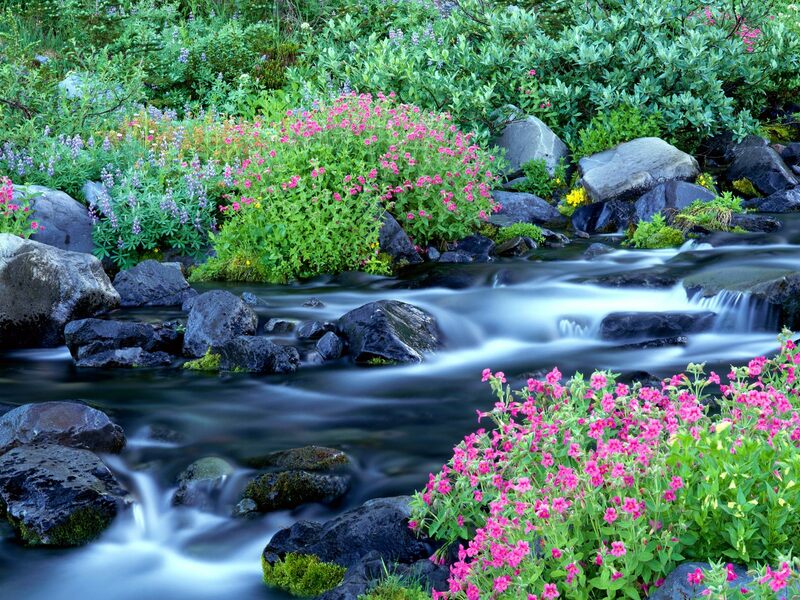 I understand that Allah (SWT) is the Creator and Sustainer of all things, which exist. And He is the Provider of all our sustenance. I understand that there is a realm that unseen, a realm that is beyond my limited human perception. Yes, as humans, we are blessed with intelligence, however or intelligence is not infinite. It is finite, it is limited. I understand that Islam is complete submission and obedience to Allah (SWT). I understand that there is absolutely no compulsion in Islam, and although I would love for all of my family, friends, and all of humanity to believe, part of my responsibility as a Muslim is just to share the Truth! Everyone has freedom of choice! Allah (SWT) has provided us with freedom to do as we choose, however, we have a duty to worship Allah (SWT). That is our main purpose. We can choose to submit to Allah (SWT) and be obedient to His Commands, or to be disobedient to Allah (SWT). Allah (SWT) has blessed us with the best of all of mankind, The Prophet Muhammad (Peace and Blessings of Allah be upon him), as our role model. The Prophet (SAW) and his companions were of the best of men, there will never be a group as great as they were. We have the Qur’an and the teachings and manners of Prophet Muhammad (SAW) as our guide. Islam is not a new religion. 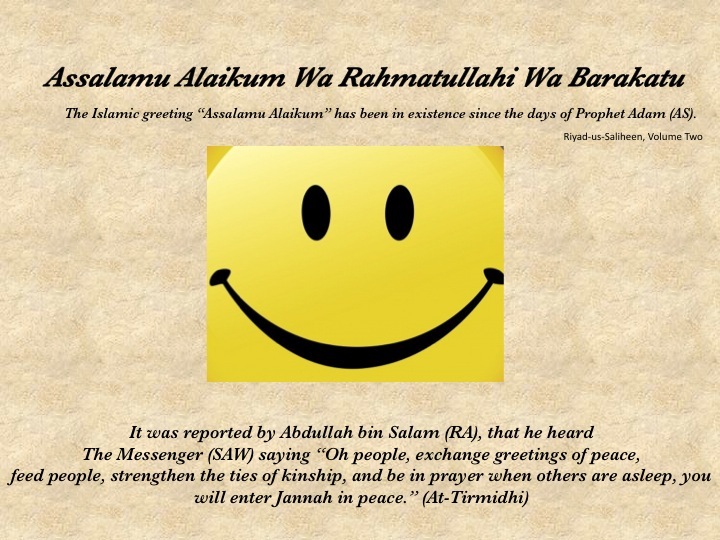 In fact, Islam is the original message sent by all of the Messengers of Allah. Tawhid. Belief in Allah (SWT) alone. Belief in the Oneness of Allah (SWT). No partners are associated with Him. 2. The Angels of Allah. Angels are a creation of Allah (SWT), which have no free will. They perform special duties and always obey Allah (SWT). They are always in praise and glorification of Allah. Angels also aid us in our use of our free will. All of us are attended by two angels who record our deeds, both good and bad, right up until our death. “ He sends down His angels with the Ruh (Revelation) of His command to such of His servants as He pleases, (saying) “Warn (man) that none has the right to be worshipped but I, so do your duty to Me.” (16:2). One of the most honored angels, Jibreel (Gabriel), revealed the Qur’an to Prophet Muhammad (SAW). 3. The Books of Allah. The revealed scriptures. The Qur’an, revealed to Prophet Muhammad (SAW). The Qur’an is the only divine book that remains unchanged, and will remain unchanged, in its original form. The message of the Qur’an is for all of mankind, and for all times. The Qur’an remains the only scripture that was compiled during the lifetime of a prophet who had received it directly from the divine source. 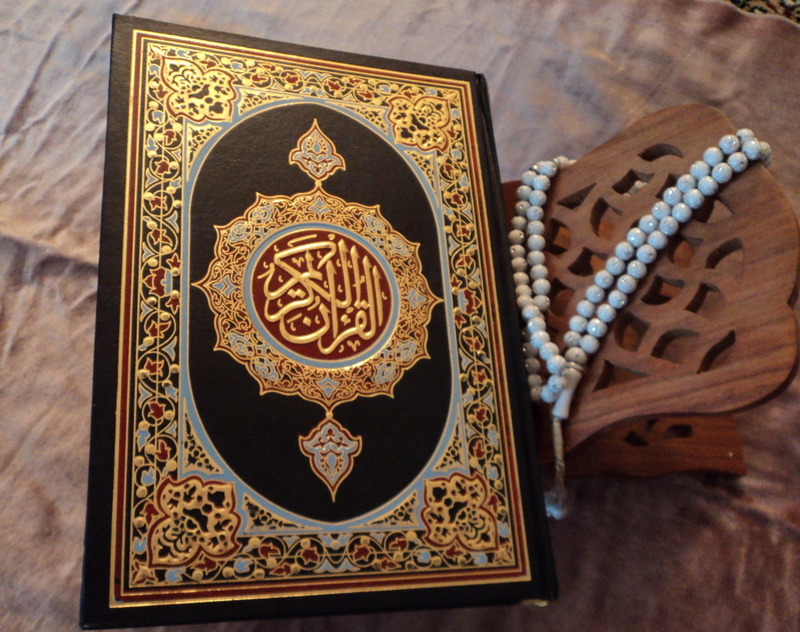 The Qur’an, a Miracle from Allah (SWT), the Word of Allah, is the final book of Guidance. 4. The Messengers of Allah. The Qur’an states that Allah (SWT) sent a warner and a guide to every people. The first Prophet was Adam (AS). Other messengers include Nuh (Noah), Ibrahim, Ishmael, Isaac, Yaqoob, Yusuf, Musa, Dawud, and Isa (May Allah be pleased with them all). There are 25 Prophets named in the Qur’an. “Say (O Muslims): ‘We believe in God and in what is revealed to us, and in what was revealed to Abraham, and Ishmael and Isaac and Jacob and the Tribes (of Israel), and in what was given to Moses and Jesus, and in what was given to the prophets from their Lord. We make no distinction between any of them (in believing them all to be God’s messengers), and to Him do we submit ourselves.” (2:136, 3:84-85). Muhammad (SAW) is the final Messenger of Allah (SWT). 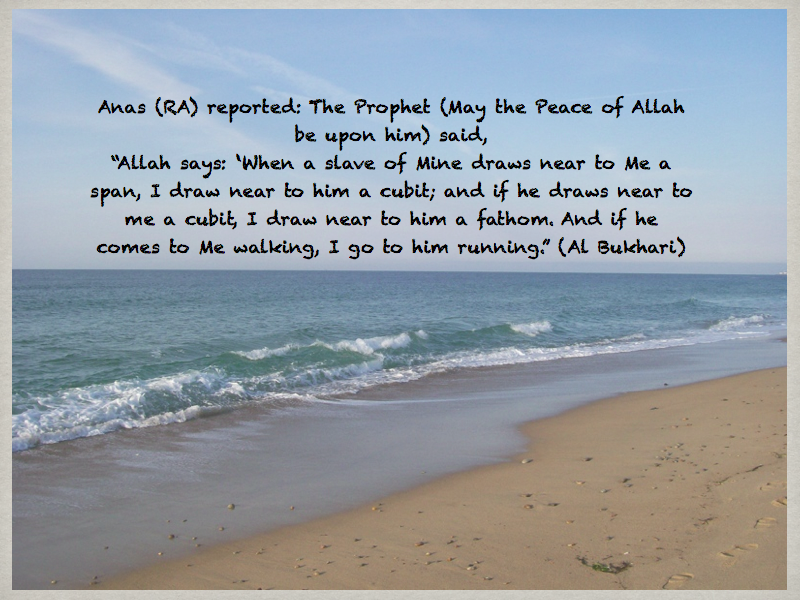 He left behind the Qur’an and his Sunnah (teachings and ways) for all of mankind. 5. The Day of Judgment (The day of Recompense). On this day, all of mankind will be accountable for their deeds. This day will come. Everything is governed by Allah’s (SWT) will. Nothing takes place, not even a fallen leaf, without His permission. 7. Life after Death, The Hereafter. “And on the Day those who disbelieve will be placed before the Fire, (they will be asked), Is not this real? They will say, Yes, by Our Lord. “ He will say, “Then taste the punishment because you disbelieved.” (46:34). I perform my 5 obligatory daily prayers at dawn, after midday, late afternoon, after sunset, and in the later evening. There are other prayers that I perform as well to increase my worship of Allah. As a Muslimah, I use my Salah as my personal conversation with Allah (SWT). This is my time to praise Him, to thank Him, to seek His assistance, and to ask His forgiveness. Giving to those in need, or money spent in the cause of Allah. An annual due, a purification of the heart, which prevents greed and selfishness. 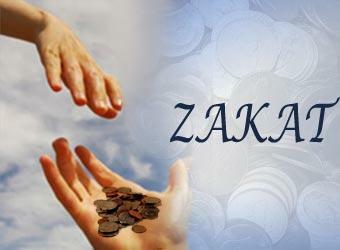 When I am blessed with enough money to offer the annual Zakat, I do so. I also provide charity throughout the year in the cause of Allah. Alhamdulillah. A total abstinence not only from food and drink, but from marital relations, from backbiting, from worldly pleasures that are not good for us, and from sin! Muslims fast during the month of Ramadan (the ninth month of the Islamic calendar) as an exercise in self-discipline and in worship and obedience to Allah’s (SWT) commands. We fast for the entire month of Ramadan, InshaAllah. We begin our day with our intention to fast and with a small meal which we eat before dawn arrives. We break our fast at sunset with water and a few dates, InshaAllah. I always seem to become hungry about 2 hours before I break my fast and I feel like I can eat anything and everything put in front of me, but, Alhamdulillah, when sunset arrives,I break my fast with water and dates and I feel full! The first day or two of fasting may be somewhat difficult as our bodies adjust, but after that it is much easier to fast (although over these next few years, Ramadan will fall during months of long days and of hot weather). There are Muslims all over the world, in areas that are hot always, who fast during the month of Ramadan. Alhamdulillah, it is a great time for all Muslims. 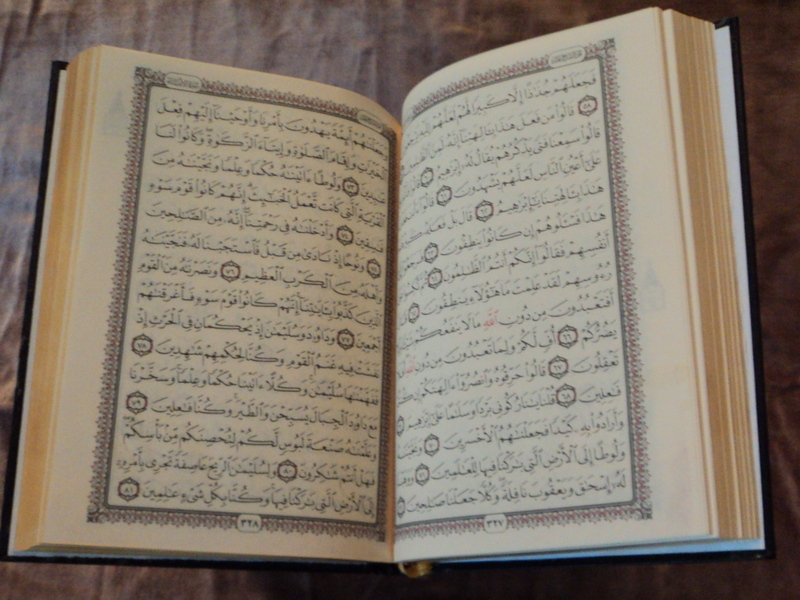 The Qur’an was first revealed during the month of Ramadan. There is a special evening during the month of Ramadan which “is better than a thousand months” (97:3). It is called Lailatul Qadr (Night of Power). This night is presumed to occur as one of the last 10 nights of Ramadan and it is believed that the Qur’an was first revealed to Prophet Muhammad during this night. Muslims worship Allah (SWT) as much as they can during this night, it is a night of great blessing, InshaAllah. Ramadan is a wonderful, greatly anticipated month for Muslims all over the world. We strive to worship our Lord even more during this month. We fast, we share, we seek more knowledge, we do self-reflection, and we increase our devotion to Allah (SWT) in many ways during this month. “O you who believe, fasting is prescribed for you as it was prescribed for those before you in order that you may become the pious. Observe fasting for a fixed number of days, but if any of you is ill or on a journey, the same number (should be made up) from other days. And as for those who can fast with difficulty, they have a choice to either fast or to feed a poor person for every day. But whoever does good of his own accord, it is better for him. And that you fast is better for you if only you know. The month of Ramadan, in which the Qur’an was revealed as a guide to mankind and as a clear evidence for guidance and judgment. So whoever among you sights (the crescent on the first night of the month of Ramadan, he must observe Saum that month, and whoever is ill or on a journey, the same number of days must be made up from other days. Allah intends ease for you and He does not intend hardship, and (He desires) that you should complete the prescribed period, and that you may glorify Allah for guiding you and that you may be grateful to Him.” (2:183 -185). 5. 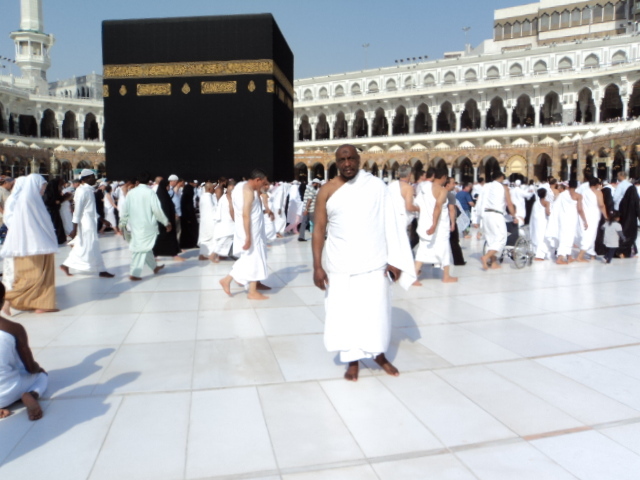 Hajj (Pilgrimage to Mecca, Saudi Arabia to visit the House of Allah, the Ka’bah) is obligatory once in a lifetime for Muslims who can afford to go while leaving provisions for their family behind. Hajj is performed annually during the 12th month of the Islamic calendar (Dhul Hijjah). The Ka’bah was originally built by Prophet Ibrahim (AS). It is the first house built for the purpose of Worship of Allah (SWT). There are many rites performed during one’s Hajj and many blessings given to one whose Hajj is accepted by Allah (SWT). There is a “lesser Hajj” called Umrah that can be performed at any time of the year. I am still learning about my faith, each and every day, InshaAllah. I have learned so much already, and I admit that I still know so little. I know that I will continue to seek knowledge so that I can benefit from my worship, InshaAllah. Islam is a religion of peace, of unity, of brotherhood and sisterhood, of justice, of fairness, of equality, of abundant blessings and of just punishment. It is not what is being portrayed by the media, or by extremists who promote violence. For those of you who are curious to learn of this truth, do not learn from the news, from the internet, or from ignorance. Learn from those of us who are truly practicing our faith each and every day, InshaAllah. Ask us or seek knowledge from a local masjid! Follow the Qur’an and Sunnah, InshaAllah. Live by the prescribed teachings and be an example to others, InshaAllah. This entry was tagged Islam Religion. Bookmark the permalink. ← Choose to live today like there is a tomorrow!